Big Trouble in Little China. After making some of the best darn horror movies of all time (Halloween and The Thing), John Carpenter decided to shift directions a bit and make a supernatural-kung-fu-fantasy-comedy-action-free-for-all-no-holds-barred-extravaganza. The result is a mulletted Kurt Russell donning a tank top and pistol and battling it out with ancient Chinese warlords. What's not to like? 10 p.m. Friday and Saturday, Aug. 10 & 11. The Loft Cinema. 3233 E. Speedway Blvd. $6. North of Nightfall (Encore!). 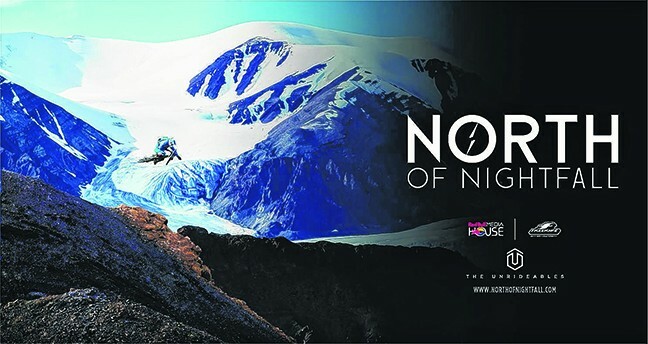 Sonoran Desert Mountain Bicyclists and the Tucson Endurance Performance Center are teaming up for an encore screening of the new Red Bull documentary on some of the most incredible biking trails in the world. High up in the arctic glaciers, cyclists ride over ice and snow, and wouldn't have it any other way. Donations are encouraged to support development of the 100-Acre Wood Bike Park. 6:30 p.m. Saturday, Aug. 11. 4811 E. Grant Road, suite 147. Lukie D. Movie Screening + Dance Party. This is more than just a screening of a new documentary filmed entirely in Tucson. It's also a food tasting and a party! 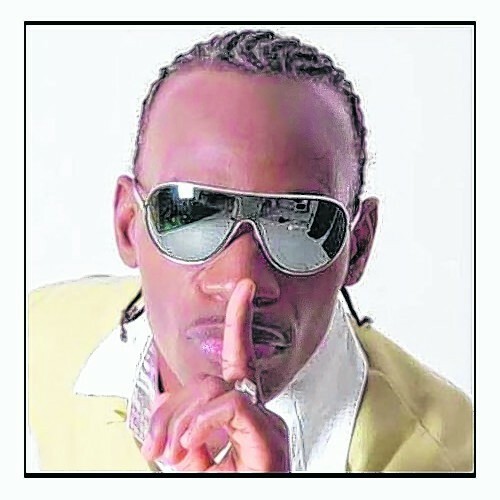 Lukie D. features the titular Jamaican vocalist Lukie D. discussing his musical journey. Hosted by the Diaspora Showcase. After the screening, you can hit the dance floor to the beats of DJ Munkey. 6 to 11 p.m. Saturday, Aug. 11. Brother John's Beer, Bourbon & BBQ. 1801 N. Stone Ave. $39 in advance or $50 at the door. Cinema Fantasy–A Symphonic Experience. The Santa Cruz Summer Winds invite you to an afternoon of some of the best movie music played live. What a score! Music highlights include 2001: A Space Odyssey, Harry Potter, Hunger Games, Pirates of the Caribbean, Jurassic Park, and Star Wars. The event also includes a raffle. 3 to 6 p.m. Sunday, Aug. 12. At the UA Fred Fox School of Music, 1017 N. Olive Road. Voices of the Vail. It's an all-out celebration! This documentary follows the town of Vail through more than a century of change, depicting the people, history, and natural beauty of "the town between the tracks." The film is accompanied by an original overture, written by Tucson Symphony composer Claire Thai, which will be performed by the Vail Youth Symphony live onstage before the film. A Q&A follows the film. The film was produced by Vail Preservation Society and made by local filmmakers Dennis Farris and Gerald Lamb, with support from Arizona Humanities. 2 to 5 p.m. Sunday, Aug. 12. At the Fox Theatre, 17 W. Congress St.